Pumpkin spice is NOT always nice. 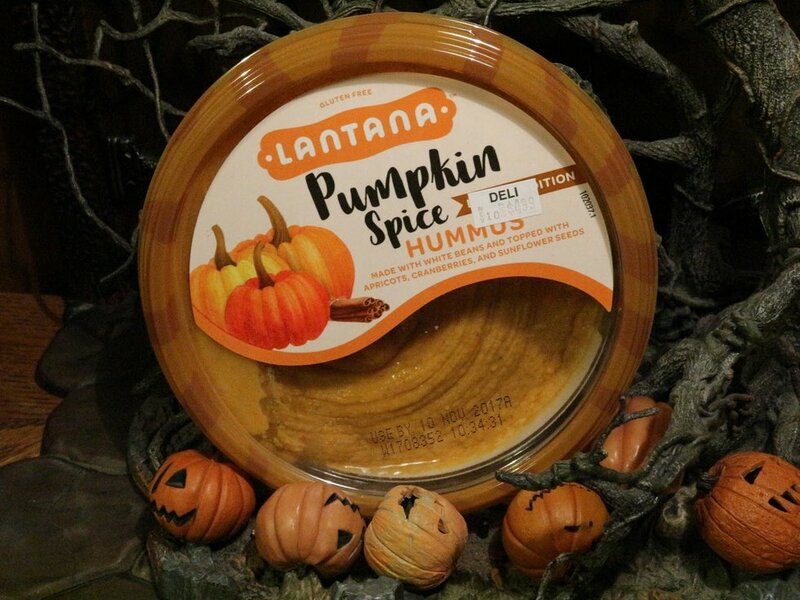 It's that time of year again... pumpkin spice season. 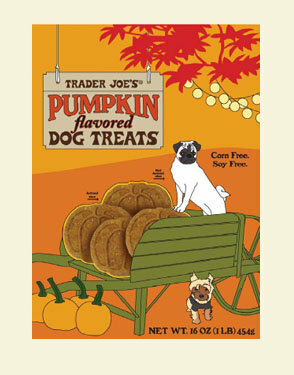 If you walk into your local Trader Joe's, you will see that every single product has a pumpkin spice form. Some of them make sense, but a lot of them are just plain weird. 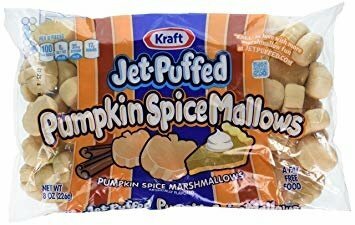 I am a white college-aged female and I hate pumpkin spice. When I tell people this, the usual responses are confusion, outrage, and disbelief. 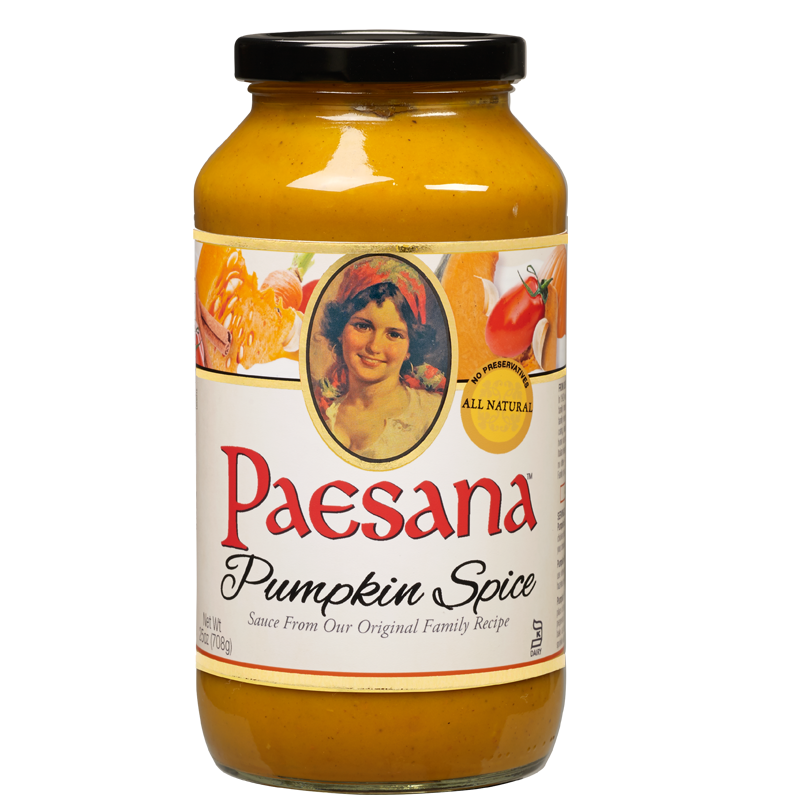 I'm not intentionally trying to go against the system and societal norms - I just really don't like the pumpkin spice. 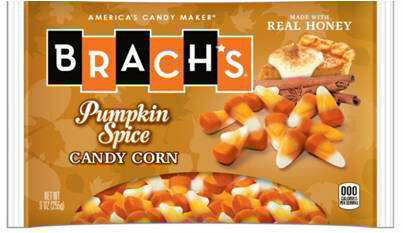 In fact, I honestly don't even like anything pumpkin that I can think of. The texture of pumpkin makes me gag and, when it comes to pumpkin spice, there is something in there that gets me (I'm pretty sure it's the cloves because I love cinnamon and ginger... and nutmeg is okay sometimes, too). 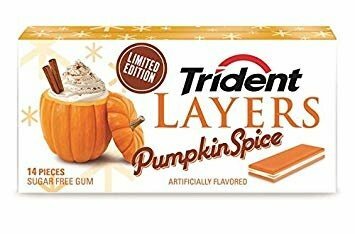 America's whole obsession with pumpkin spice has gotten out of hand, in my opinion. 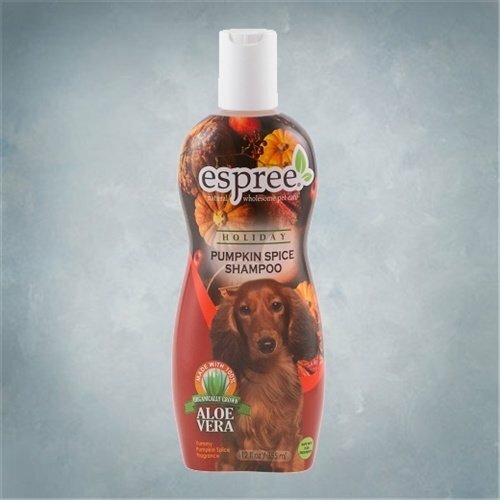 Most products make sense (whether I like them or not is irrelevant because I hate them all). 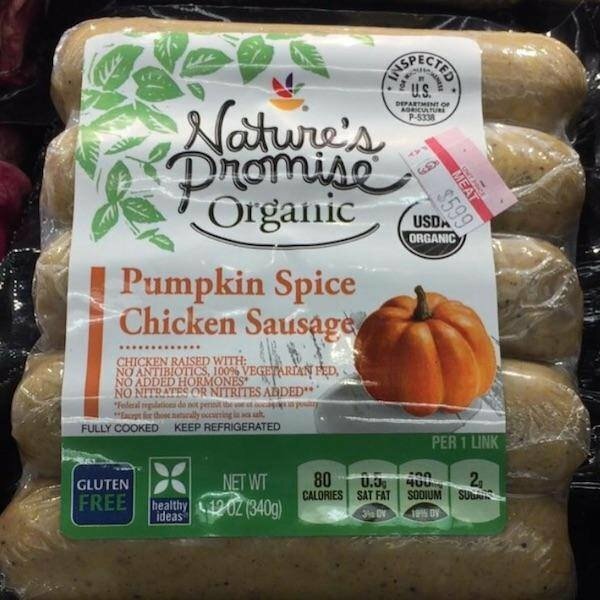 I get the coffee, waffles, pancakes, ice cream, yogurt, cereal, oatmeal, cookies, bagels, muffins, bread, and other baked goods, but some products are just so eccentric, over the top, and utterly unnecessary. 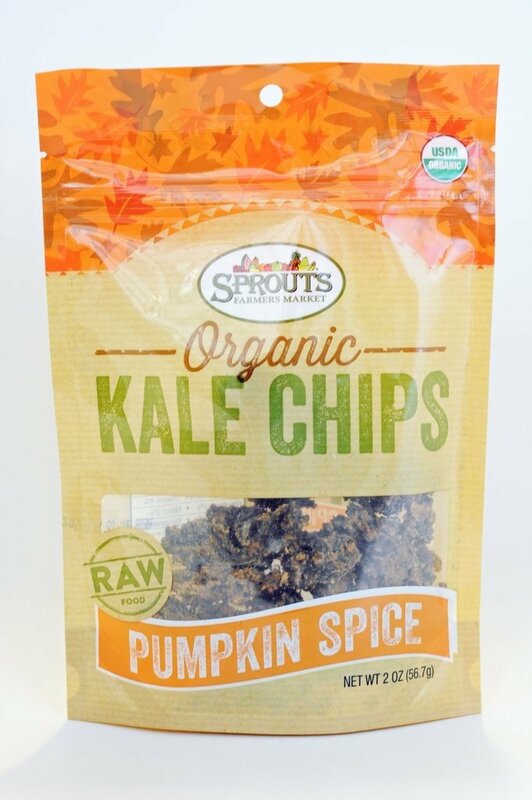 There are so many bizarre flavors of chips out there already that I will never understand. I guess I'll add this one to that list now, too. 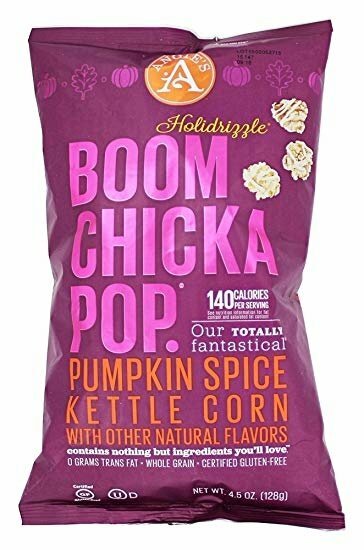 Why are they trying to ruin one of my favorite snacks? 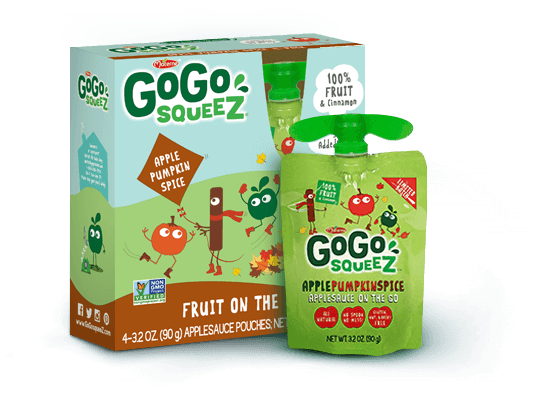 I mean, it almost makes sense because cinnamon applesauce is good... 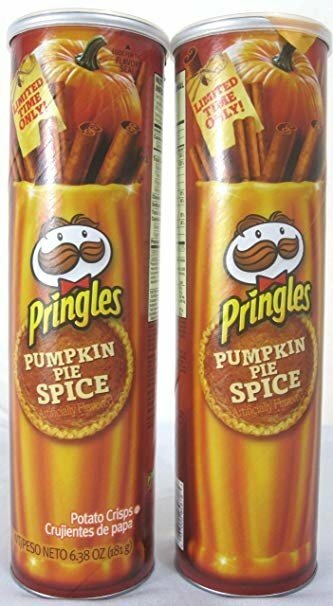 But, these are meant for kids to eat, not white college-aged females, and I don't think kids are really in on the pumpkin spice hype at this age. Fall spices and meat just don't go together and, therefore, should NOT go together. 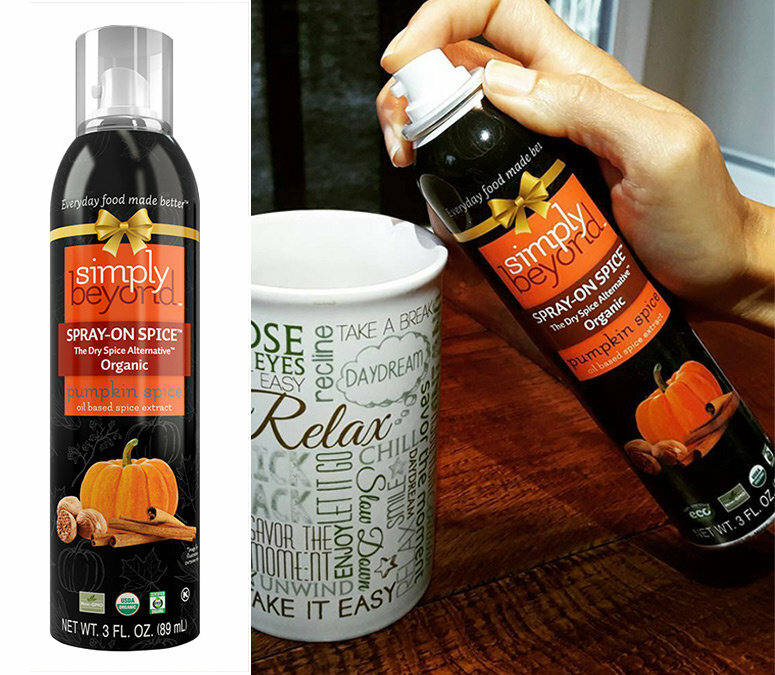 Can't you get your pumpkin spice fix with the thousands of other products on the market? I really don't think dogs care about being part of the hype. I hate candy corn. 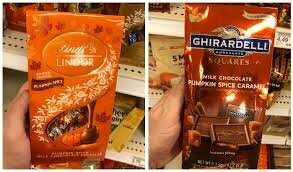 I hate pumpkin spice. Therefore, I hate this product. I just don't get this either. 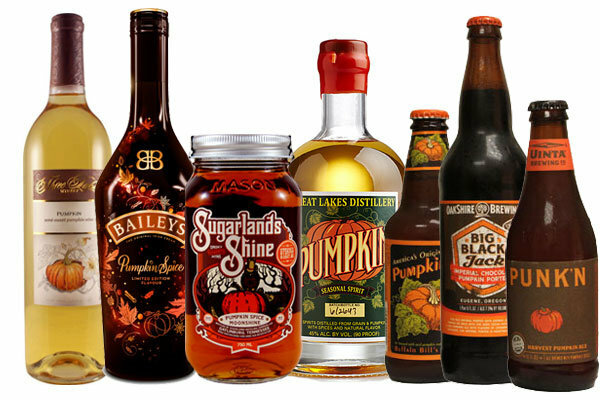 Do you really need to be tasting pumpkin spice in between lattes? And this one just blows my mind... WHY??? ?